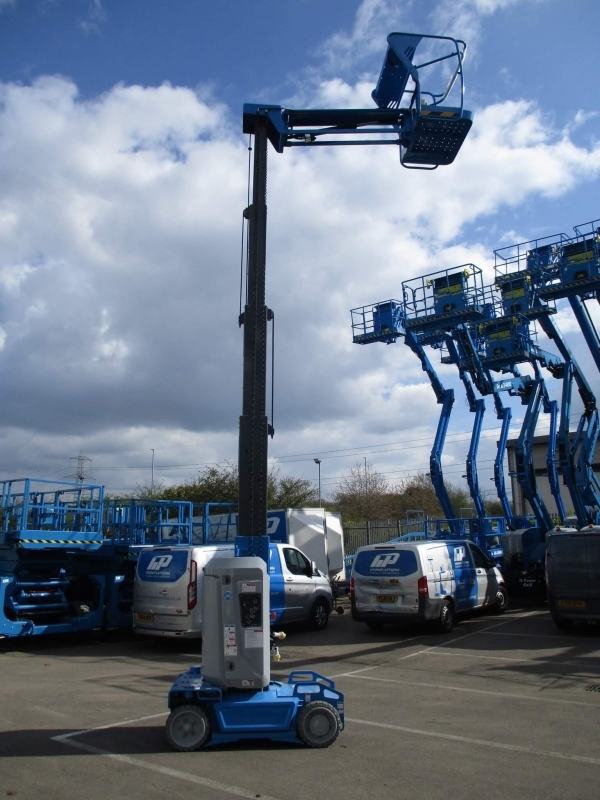 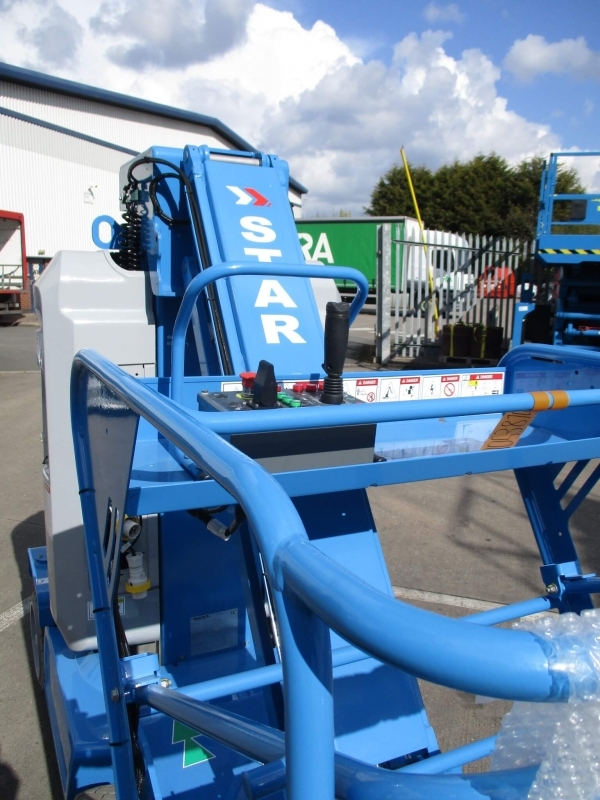 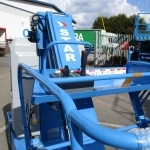 The Haulotte Star 10 combines its 10m working height with a 3m horizontal reach. 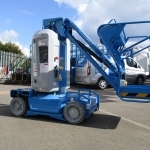 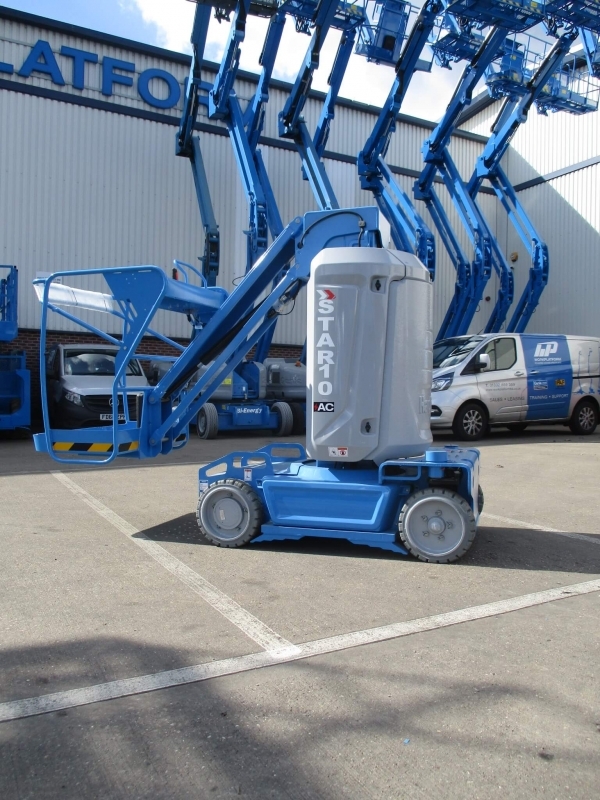 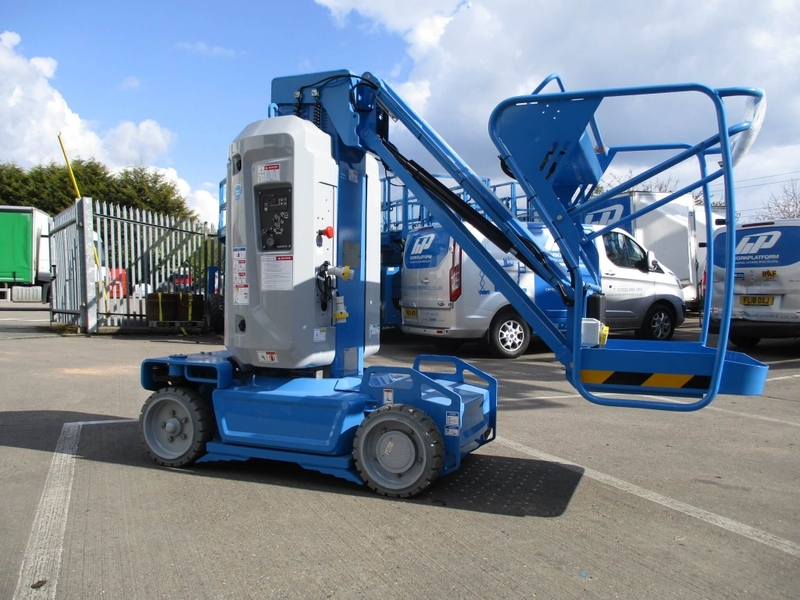 At just 1m wide, its zero tail swing & tight turning radius allows for optimal agility in confined working areas. 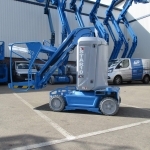 This, combined with its standard non-marking tyres, makes it the perfect machine for indoor applications in tight spaces. Supplied with Haulotte’s standard 2 year warranty and available for immediate delivery. 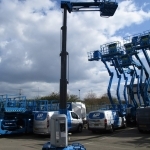 Call today for more information and pricing.